An improved version of the Ultra Shot™ QD Digital Switch Reflex Sight (SM14000), the Sightmark® Ultra Shot™ Plus features several enhancements requested by users. 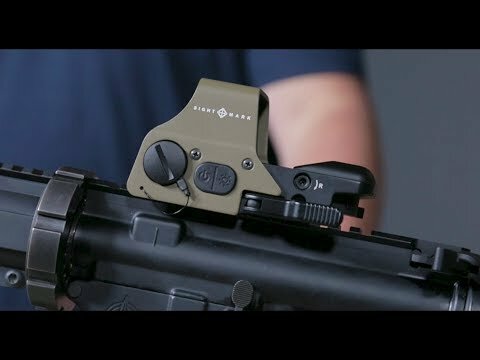 The reflex sight is powered by a common CR2 battery, giving it up to 1,000 hours of continuous use. Ideal for close-range, fast-moving targets, the Ultra Shot™ Plus is equipped with a red/green illuminated reticle and digital switch button on the side to adjust variable brightness settings in any lighting condition. 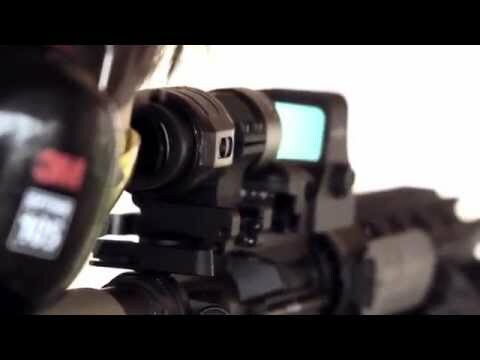 Shooters can take advantage of its quick-detach mount for easy removal when iron sights or other accessories are used. Exceptionally durable, this rock-solid sight includes a protective, aluminum shield hood for added defense. An exceptional alternative to other over-priced reflex sights on the market, the Ultra Shot Plus protected by Sightmark’s popular Limited Lifetime Warranty.